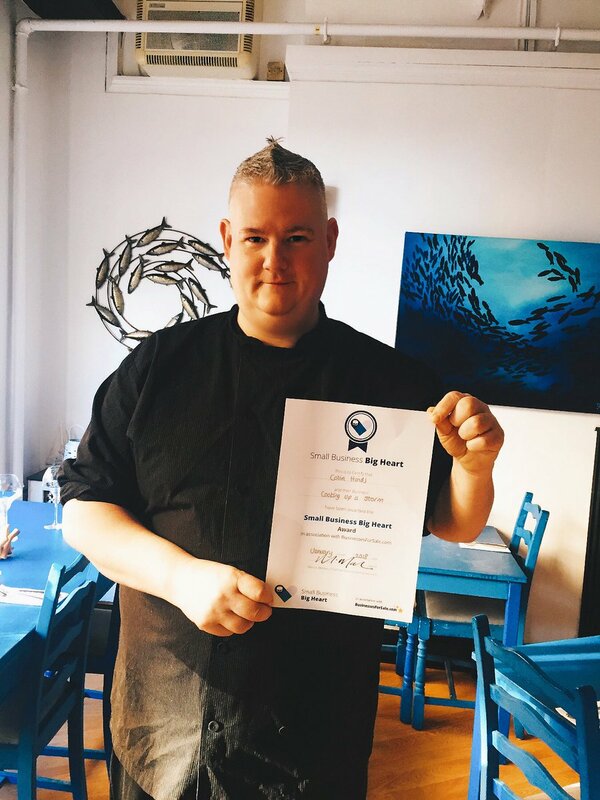 Kilted Lobster of Edinburgh has won the 2018 Small Business Big Heart Award in association with BusinessesForSale.com. The ‘restaurant with a social conscience’ won against stiff competition from nine other regional finalists from all over the UK. Kilted Lobster received the Small Business Big Heart Award for the many ways it helps those in need around Edinburgh including free meals for those facing financial hardship, vocational training for those overcoming barriers to work and education, and cookery classes for families on limited budgets or catering for special dietary needs. For over 20 years BusinessesForSale.com has been helping business brokers and private sellers’ market their listings. Some of our most exciting business opportunities have included the makers of Big Ben's clock, a Chinese toll road, a crocodile farm in Thailand and even a tropical island! We have become the world's largest marketplace advertising over 70,000 businesses for sale in over 130 countries. The website is proudly run by our team of 32 based in London, Sydney, North Carolina and Mexico City. This press release was distributed by ResponseSource Press Release Wire on behalf of Orchid PR in the following categories: Food & Drink, Business & Finance, Public Sector, Third Sector & Legal, for more information visit https://pressreleasewire.responsesource.com/about.